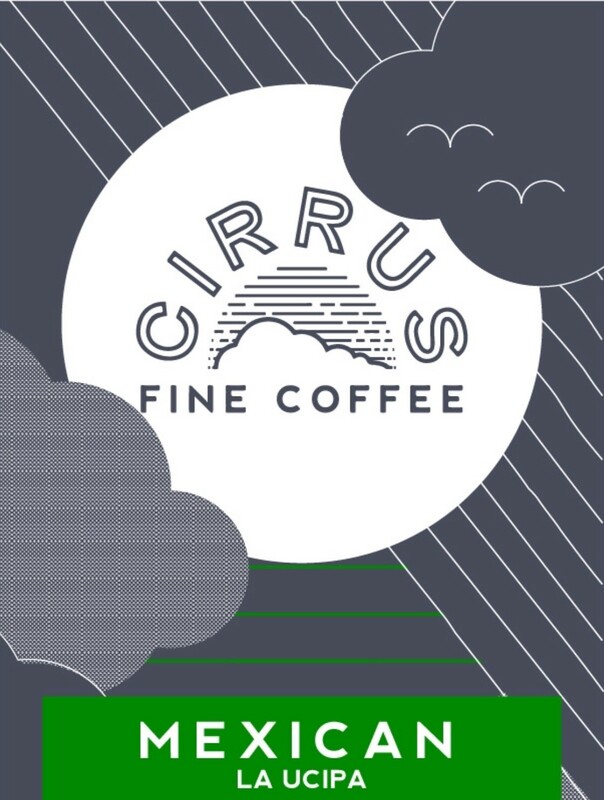 Cirrus Fine Coffee (formerly Red Star Roasters) is one of the original specialty coffee roasters in Melbourne – the heart of the world’s most progressive coffee culture. Our vision is to offer incredible coffee and to be at the forefront of sustainable business practices. We have been roasting specialty coffee in Port Melbourne for more than a decade on our trusty Joper. We’ve always been a business centred on sustainability and environmental best practice, without losing our commitment to quality specialty coffee. We aim not just to partner with our customers to lift their sales through great coffee, service and training, but also by involving them in our sustainability practices. This may mean offering up-scaled high-end machines, vertical café gardens, participation in Reground’s collection scheme, or carbon offsetting as part of our coffee supply partnership. We combine great service and technical support with high quality blends and single origin coffees. About half of our coffee is purchased direct from a small coffee co-operative in Colombia, where we commit to an annual purchase of most of their crop. Cirrus Fine Coffee is committed to providing cafes with coffee excellence and real solutions for a sustainable future and healthy planet. We source and roast speciality grade coffee, and cup and test our roasts daily to ensure consistently excellent roasts. We’re passionate about quality coffee, excellent service, and sustainable business. Whether it be foodwalls, upcycling equipment or recycling by-products, Cirrus Fine Coffee is committed to helping cafes lighten their carbon footprint and increase their sustainability. Innovative thinking is embedded into everything we do. Through creative thinking and a commitment to ongoing improvements, Cirrus Fine Coffee is always changing and adapting to market trends in coffee and sustainability, and providing solutions to our customers to improve their profitability and environmental performance. Our aim is to build a community of cafes who are setting examples of new and efficient ways to tread a lighter carbon footprint. By working in partnership we are creating a community who leads the cafe industry for a brighter and more sustainable future.